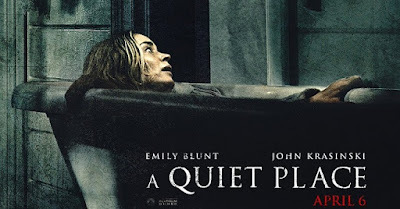 The suspense thriller "A Quiet Place" looks like it will be one of those movies that will haunt viewers well after the movie has ended. If you are like me, you can't wait to see it, so here's your opportunity to watch it early. How early? Watch it on April 3 at 7p.m. at the AMC Burbank 16. (I recommend getting there early since it's first come first serve passes). When they are gone, they are gone so be quick about it. If you want to get notified when these giveaways are posted join the newsletter by entering your email at the bottom of the page, Like on Facebook (ThisfunktionalLA), follow on twitter (@Thisfunktional) or instagram.com/Thisfunktional. If they hear you, they hunt you. 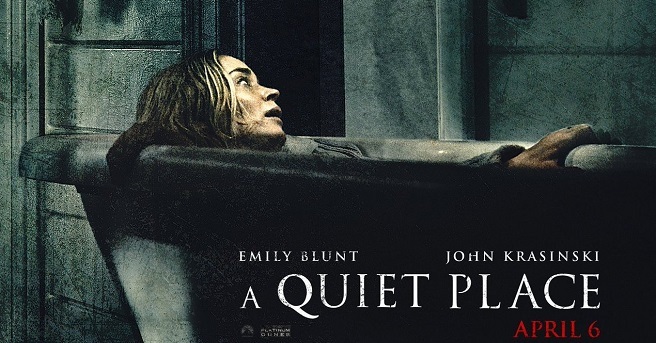 Emily Blunt and John Krasinski star in #AQuietPlace, in theatres April 6.